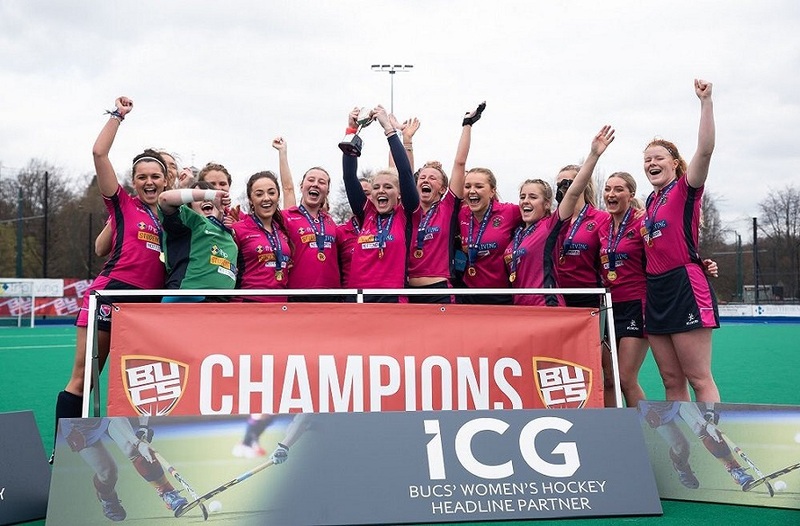 We continue our new feature on all activity that took place on BUCS Wednesday, looking at the results that came in from Wednesday 12 November 2014. We continue our new feature on all activity that took place on a BUCS Wednesday, looking at the results from Wednesday 12 November. 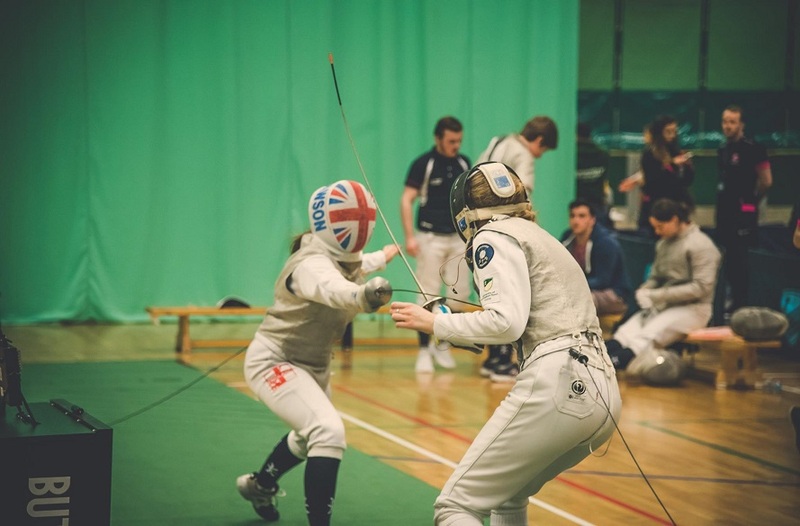 We hope this gives you an insight into the results and stories behind some of the fantastic achievements Nottingham Trent University teams had in their games this week. Men's Rugby League 1s, winning 26-16 against Exeter. This game was away in Exeter, so the team had to endure a four-hour journey to get to the match, but appear to have shaken off the 'jet lag' and overcome the team that graced the top of the league on the morning of the game. 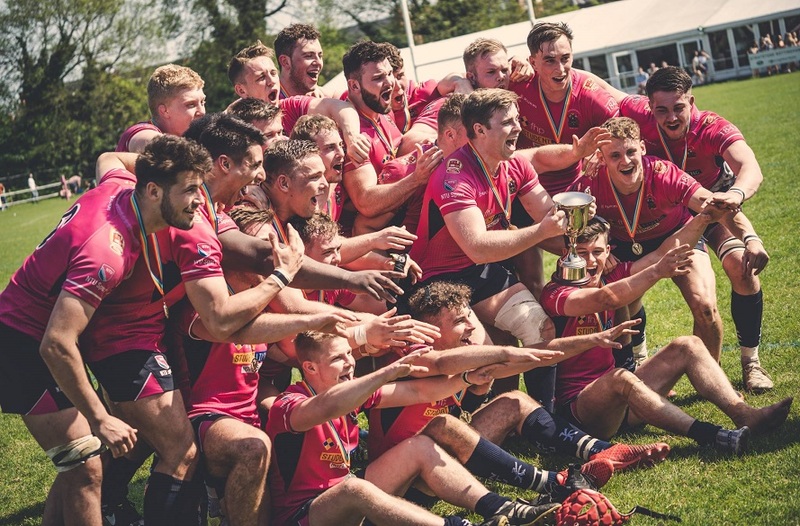 This is the second win of the year for NTU Rugby League 1's, but in each game to date their first team has been competitive, losing by a score to both Loughborough and Gloucestershire. The Southern Premier league is wide open – Loughborough and Gloucestershire are on nine points, with Exeter, St Mary's and NTU on six points each. Next week's game for NTU is against Loughborough – look for our preview next Tuesday 18 November for more information. Men's Hockey 1s winning 3-2 at home to Loughborough 2s. For the second week running (only because this is the second week we've run this piece – the lads would be on each week! ), NTU Men's Hockey 1s achieve a great result. Once again, the score line may look close, but the result is massive. Defeating Loughborough 2s on top of last week's victory over Birmingham 2s leaves NTU undefeated at the summit of Midlands 1A. Women's Football 2s beating Nottingham 2s on penalties (4-2) after the game finished 1-1 and 3-3 after extra time. This category can be won by anyone – team, players or sports clubs. This week, the best team performance can be rightfully claimed by Women's Lacrosse. 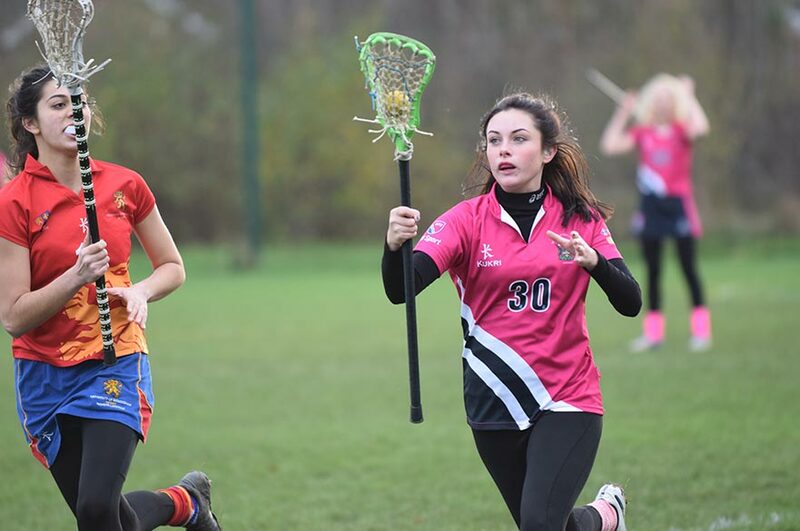 This is the second game Women's Lacrosse have played in BUCS this year – and the second they've played as a team in the 2014/15 season. It turned into a rout, beating newcomers Derby 23-0, so not just getting their scoring boots (gloves?) on but also keeping out the opposition's attacks. It could argued that the Lacrosse Club deserve the whole award, for the Men's 1's remain undefeated and hugely dominant at the top of Midlands 1A, and the Men's 2s keeping highly-fancied Warwick 1s to a low score.